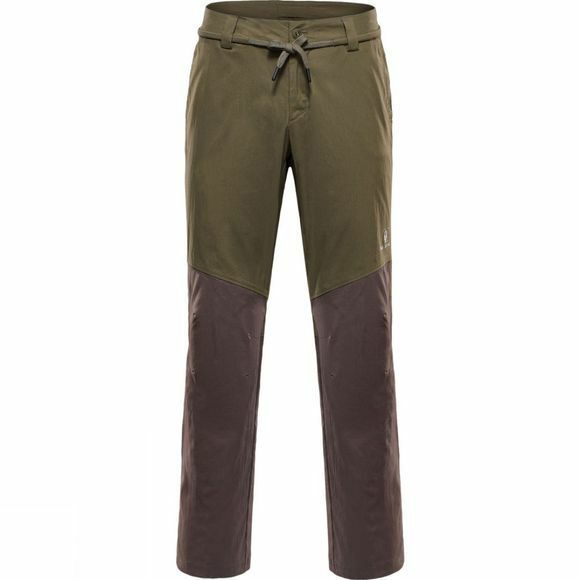 BlackYak have developed the Tianzhu Pants to add a lightweight cotton pant to the BlackYak pants collection. The pants are produced using cotton for extra comfort and a relaxed look. The waist band has been designed with adjustment possibilities for standard belt loops. Also, a small channel has been added with a rope cord inserted for adjustment. Knee shaping darts have been added for extra shape and comfort. The back side has a shaped yoke with tonal branding and an integrated back side zip close pocket. Furthermore, there are two deep hand pockets stabilised with bonded welts at the front side. The garment has been designed with a tonal branding package. 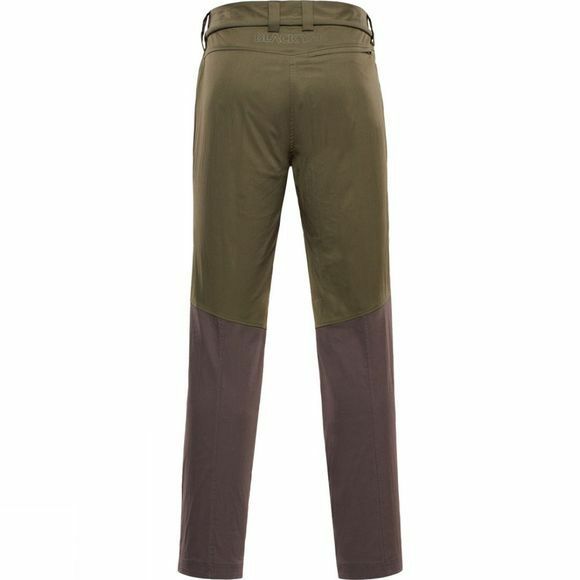 For strong optical effect these pants are finished in a tonal two colour block.